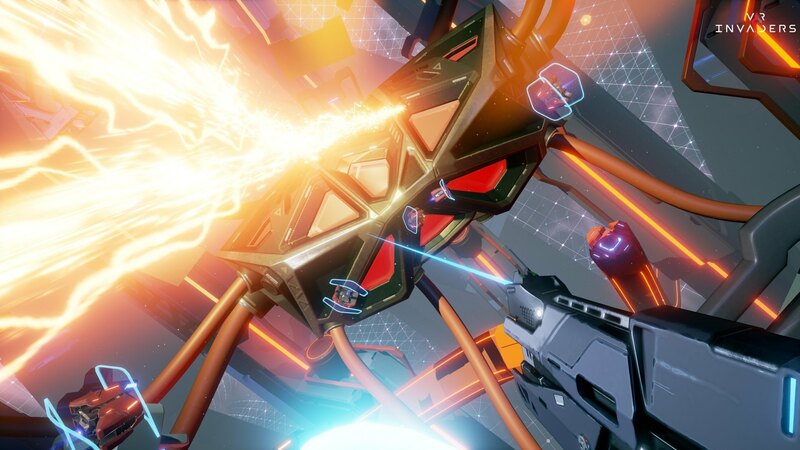 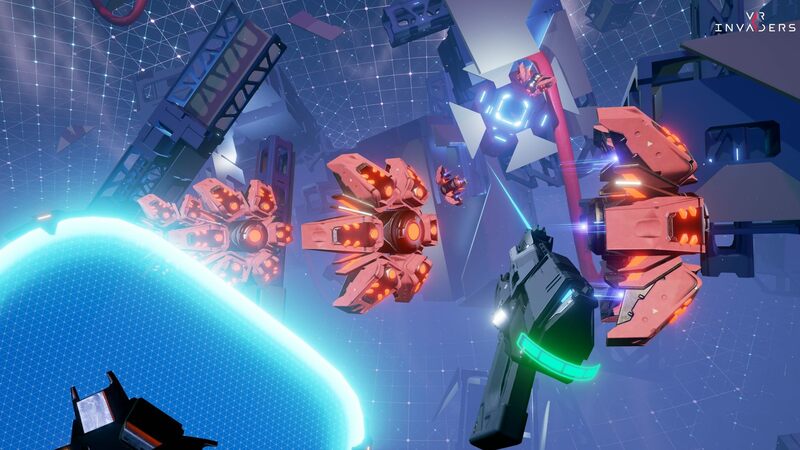 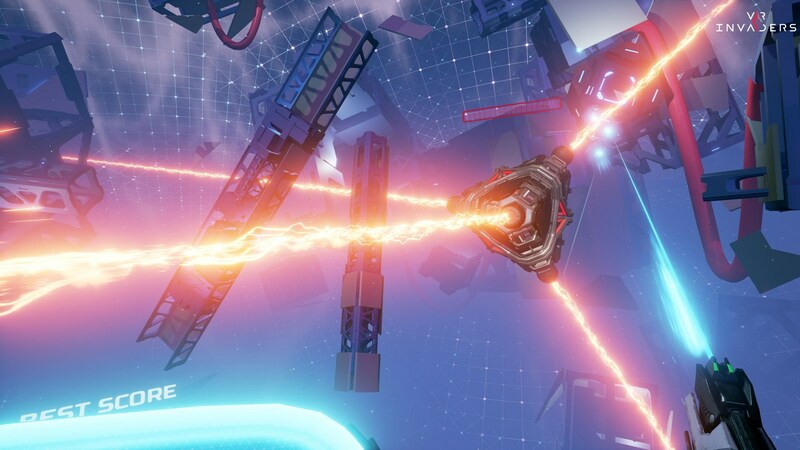 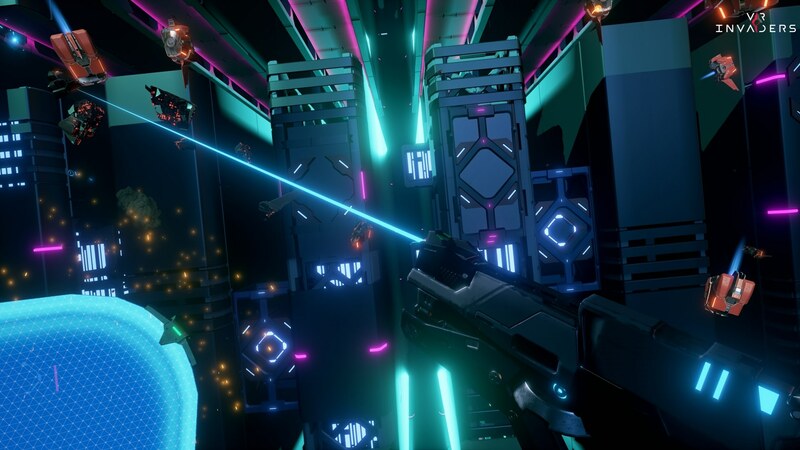 Dive into a story-driven sci-fi shooter, that pushes your PSVR hardware to its limits. 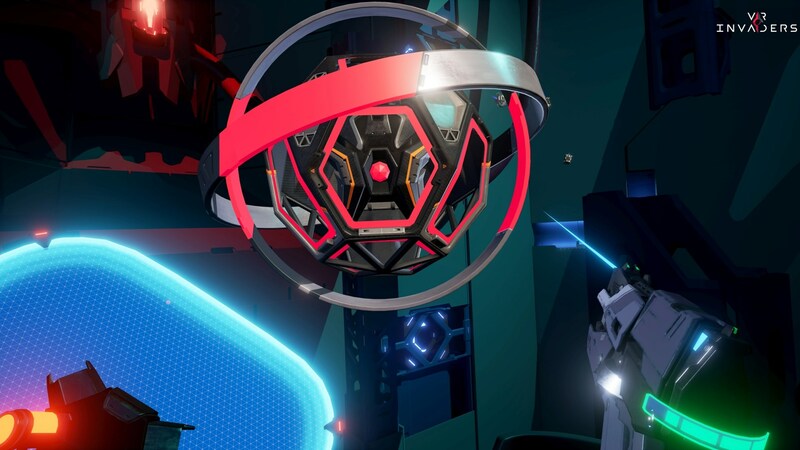 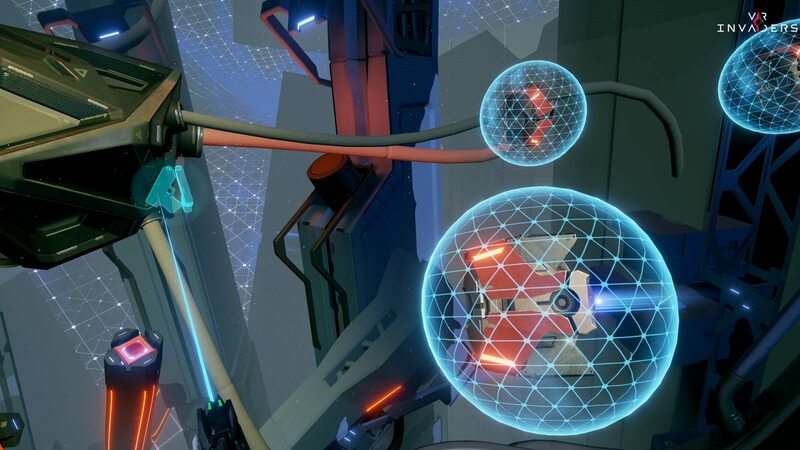 You play the hacker Thomas Hall, tasked with fighting legions of enemy drones, in order to save other VR users that get attacked by deadly viruses in virtual reality. 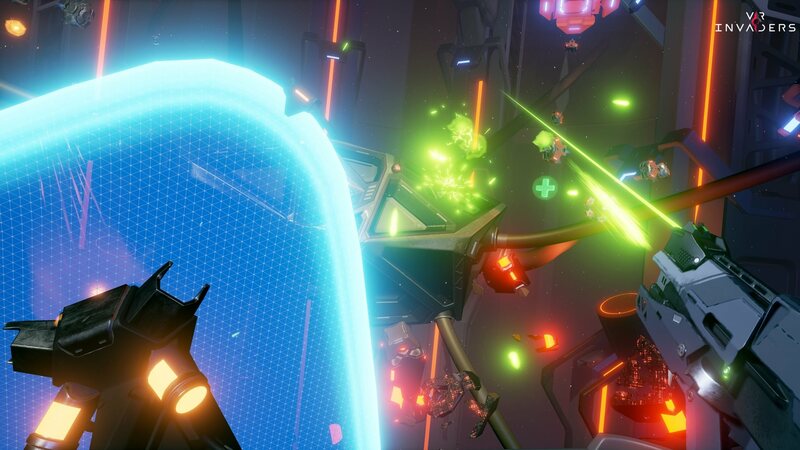 Blow your enemies to pieces in frenzied shooter action - Slow down time, evade attacks or block shots with your shield. 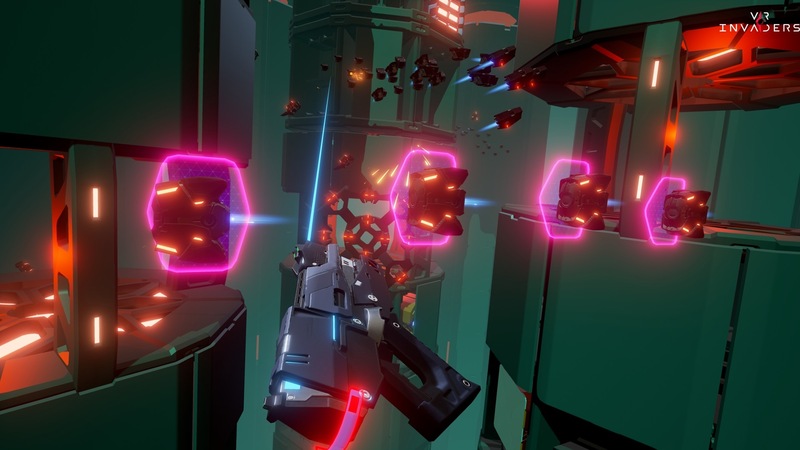 Gather power-ups to arm yourself with dual blasters or transform your weapons into even more powerful modes, such as a laser or a plasma gun. 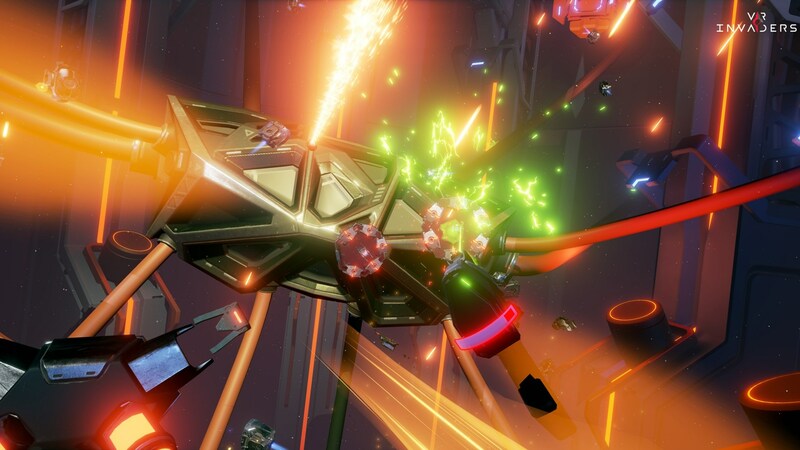 Fight your way through different environments, from claustrophobic and dark to wide open and bright. 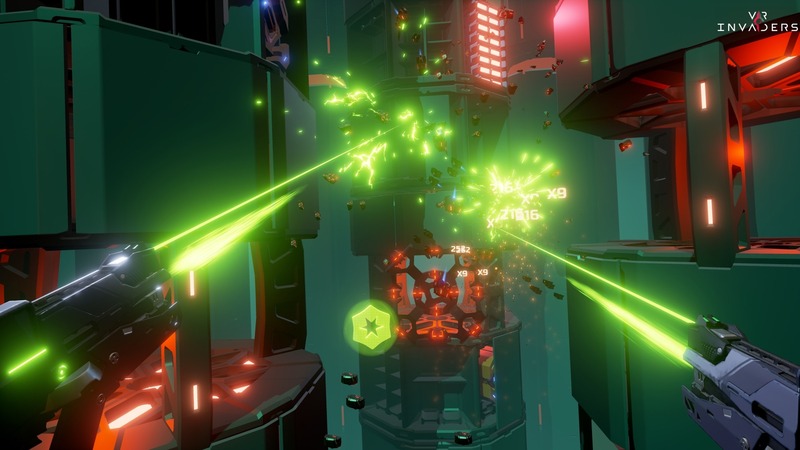 Leave a trail of destruction as you progress through the game and turn each of the highly detailed levels into a virtual scrapyard.